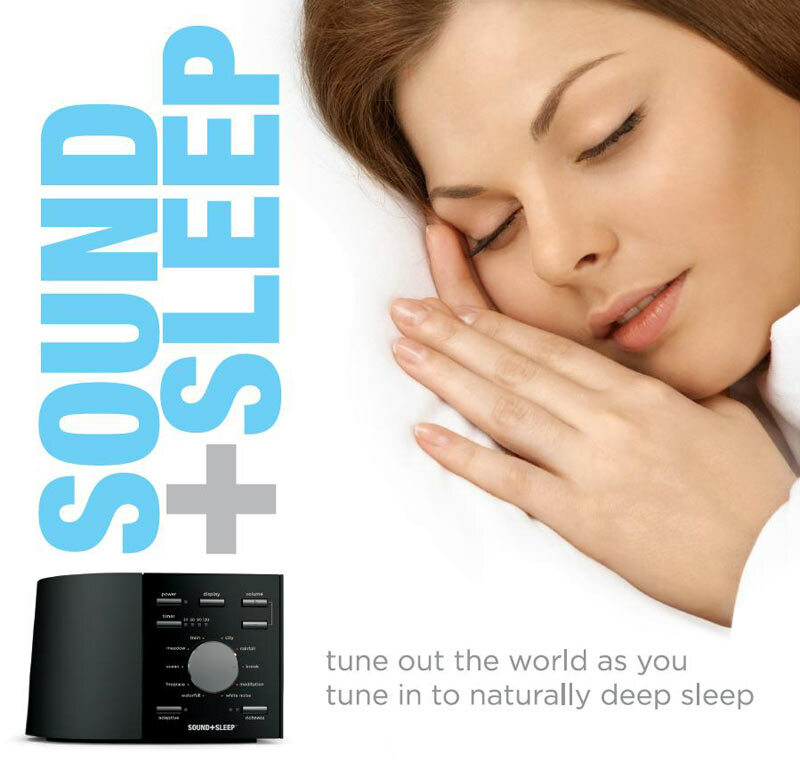 "The partnership with Sleep Direct demonstrates Adaptive Sound Technologies, Inc. expansion into new markets with premiere resellers who have excellent customers that care about sleep products," said Keith Washo, VP of Global Sales & Marketing. "The partnership with Sleep Direct demonstrates Adaptive Sound Technologies, Inc. expansion into new markets with premiere resellers who have excellent customers that care about sleep products," said Keith Washo, VP of Global Sales & Marketing. "This relationship accelerates and broadens ASTI’s presence, allowing both companies to leverage their collective resources to better serve people in need of sleep solutions." 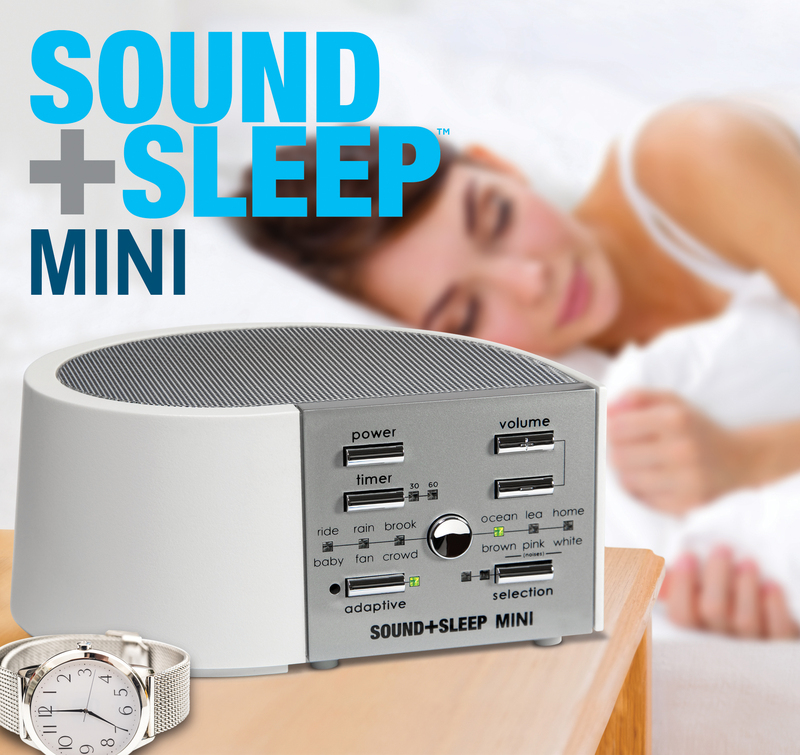 "We are delighted to launch the Sound+Sleep and Sound+Sleep MINI through Sleep Direct and have this new partnership with ASTI." said Greg Rice, VP at Sleep Direct, "We look forward to offering our customers an expanded portfolio of sleep solutions that benefits our customer base."